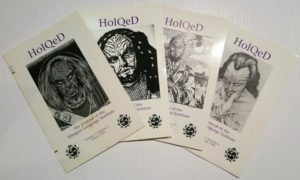 View cart “HolQeD – Volume 7” has been added to your cart. 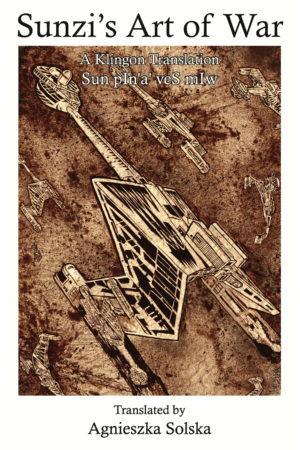 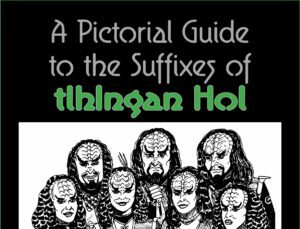 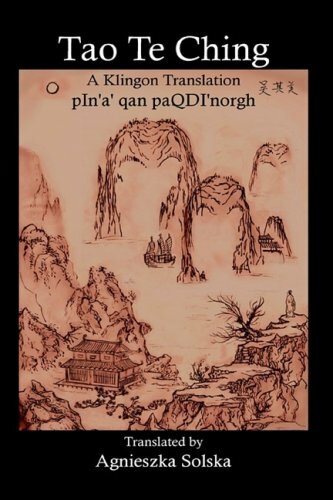 Lao Tsu’s classic work, the Tao Te Ching, available for the first time in a Klingon translation, complete with introduction and detailed notes on translating this ancient philosophy for science fiction’s most famous warrior alien race. 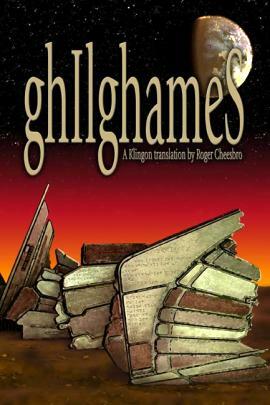 Translated by Agnieszka Solska.